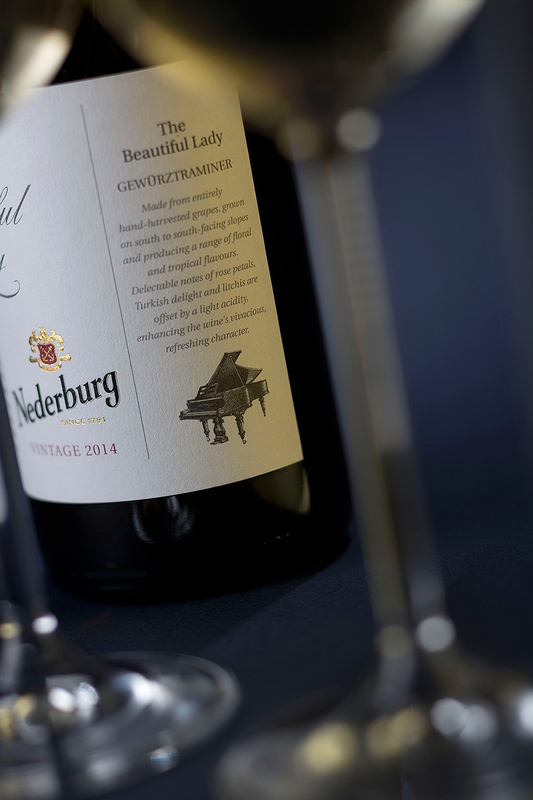 The Nederburg winery bears witness to a legacy of heroes. 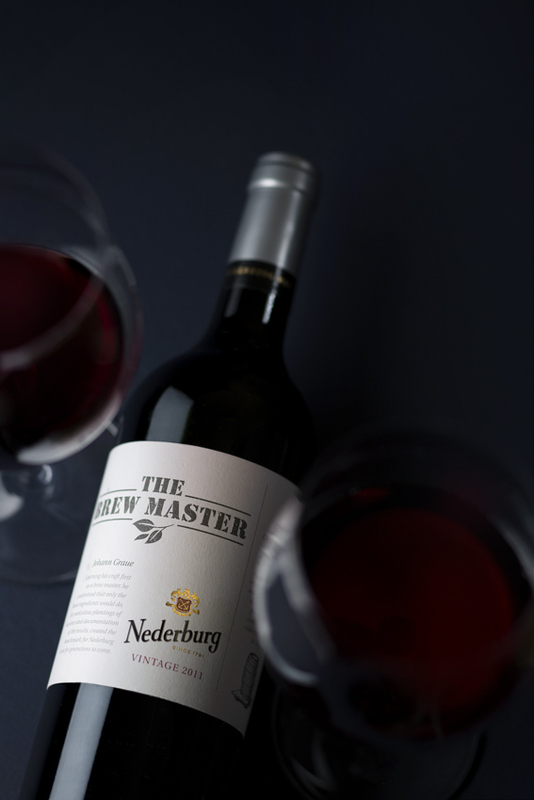 In honour of five unique personalities, former cellar-master, Razvan Macici, comprised the premium wine range to celebrate the story of Nederburg's Heritage Heroes. 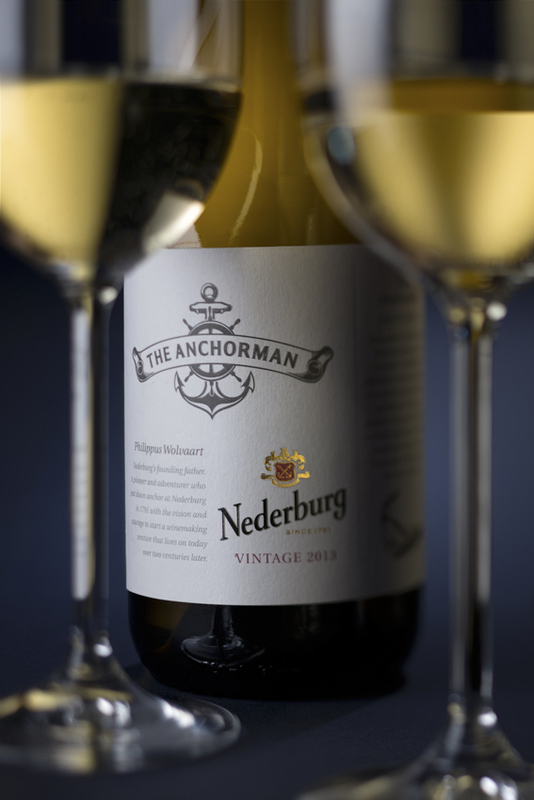 At the dawn of the Nederburg legacy is a brave man, The Anchorman - Philippus Wolvaart. Together with his wife, Margharita, they laid anchor and tamed a wilderness in 1791. 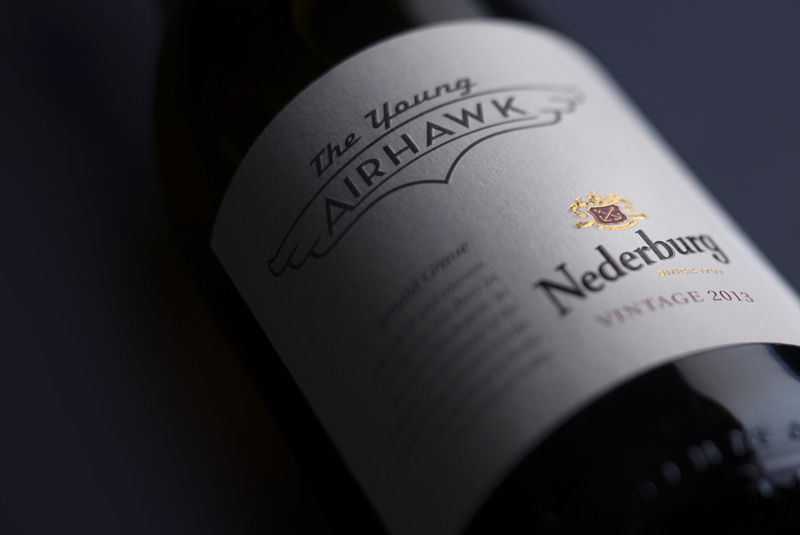 Wolvaart changed the future of South African wine, his fingerprints till on every wine we make. In 1937, German brewer and tea specialist, Johann Graue - The Brewmaster, then acquired the land. A man ahead of his time, Graue was an advocate of biodynamics. He introduced many technological cellar innovations, such as cold fermentation, and revolutionised winemaking in South Africa. Graue’s son, The Young Airhawk, trained in preparation to succeed his father. It was a sad day when he passed in an aeroplane crash. His mother, Ilse, known as The Beautiful Lady, revived the spirit of the winery. Still today, her rose garden stands testimony to her grace. Unaware that he was to be the last piece of the Heritage Heroes puzzle; 21-year-old Gunter Brozel - The Motorcylce Marvel, stepped in to help Graue in the cellar. Arriving in 1956 he was soon promoted to cellar master. The sound of Brozel’S BSA 1954 motorbike emanated from the vineyards while he’d make his rounds. 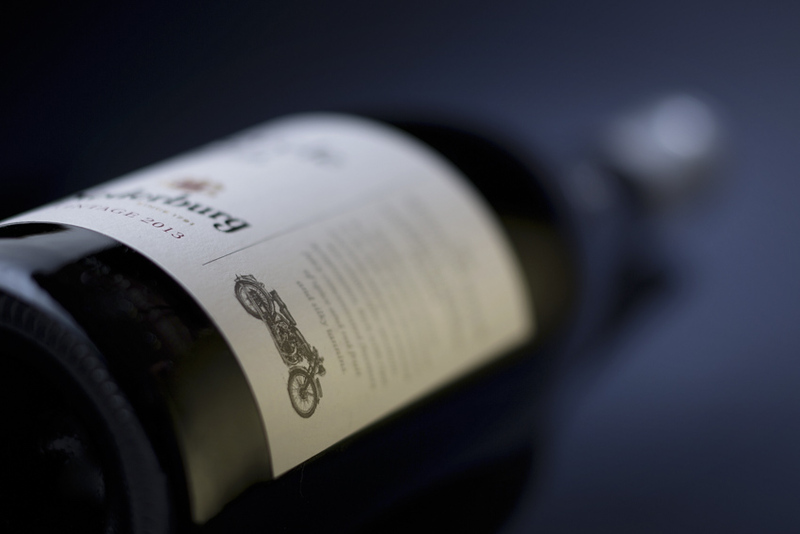 It was under his leadership that Nederburg’s prize-winning momentum dramatically accelerated.